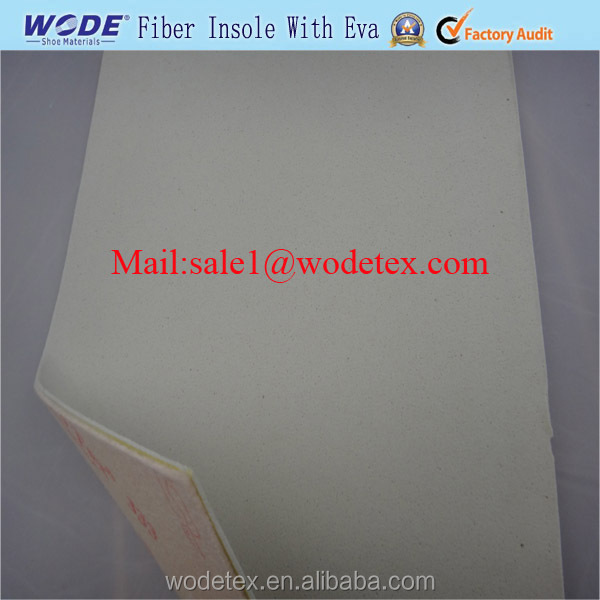 By sheet or by roll for shoe insole material sheet, 25 sheets per one polybag and outside with strong plastic bags. can be packed with wooden pallet. We can offer the free samples! 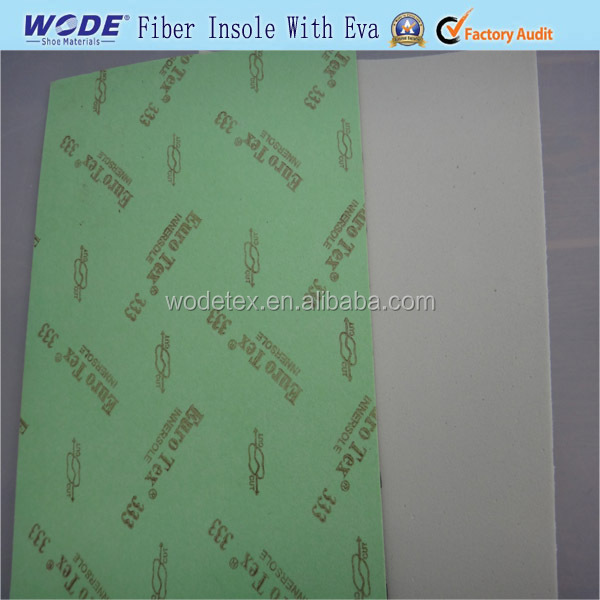 For the Insole board: from 1.00mm~4.00mm are available. For the EVA: any thickness is ok,based on customer’s requirement. 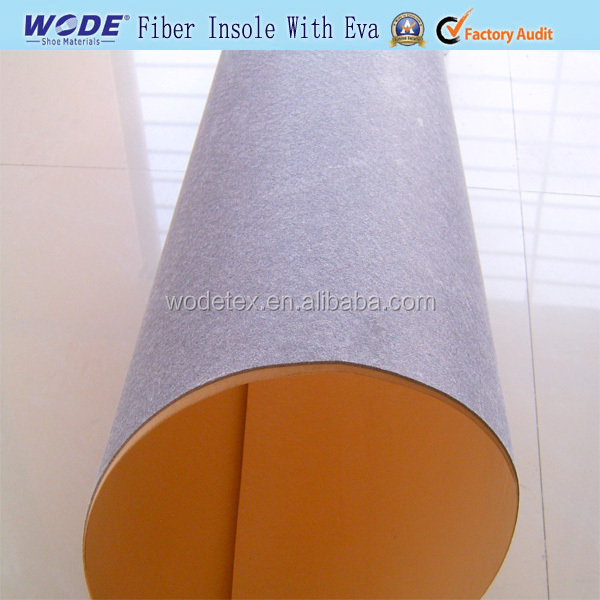 Size 1.00m x 1.50m,36’’ x 54’’,the other size of is ok too for shoe insole material sheet. 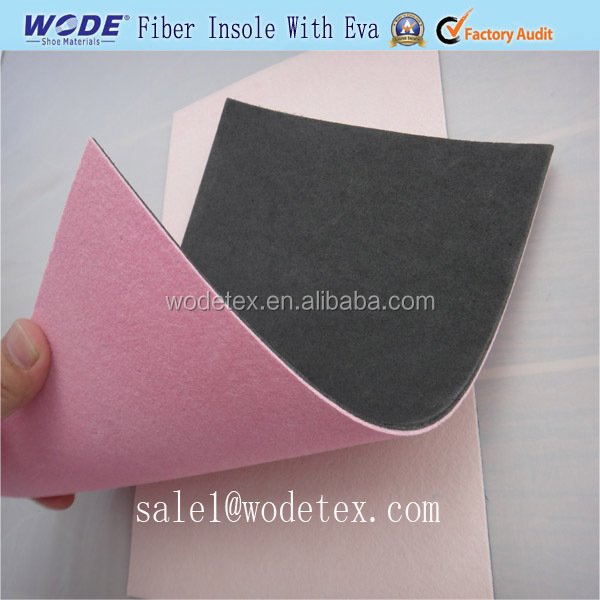 Weight Based on the Product Quality,Thickness,Size, welcome to contact us for the more details. 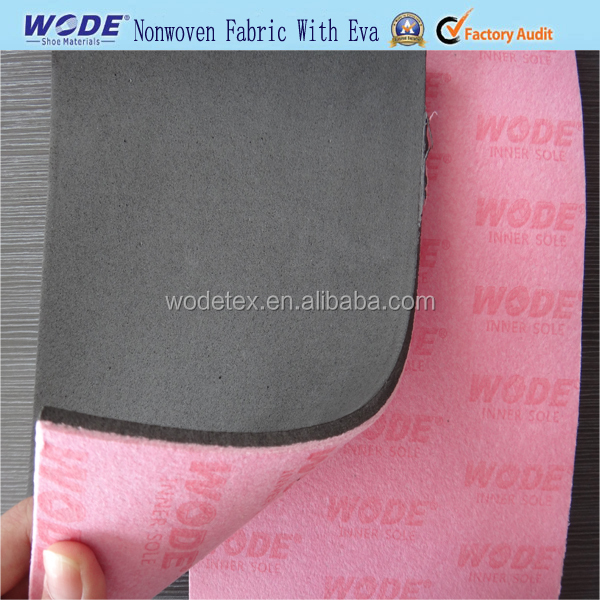 Any hardness and quality of EVA is ok.
1.Durable,keep in shape, keep no stinking. 2.Good for one's health,Help for one's blood circulation. 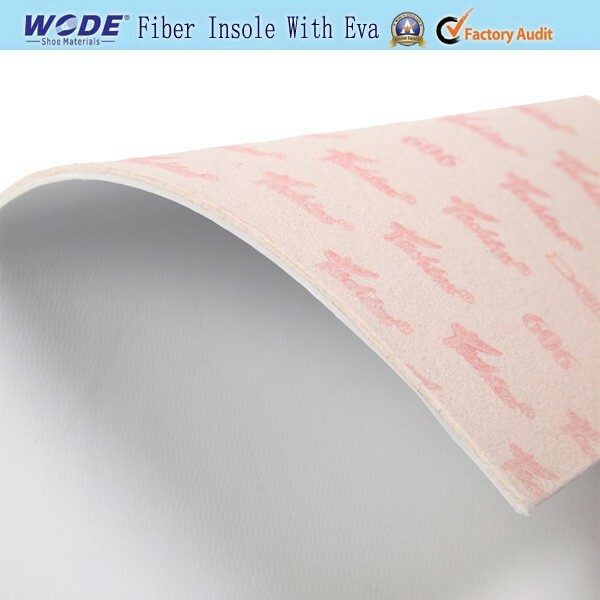 4.Nflection resistant,Keep dry(moistureproof), dispersal feet sweat stain to enhance foot comfort. 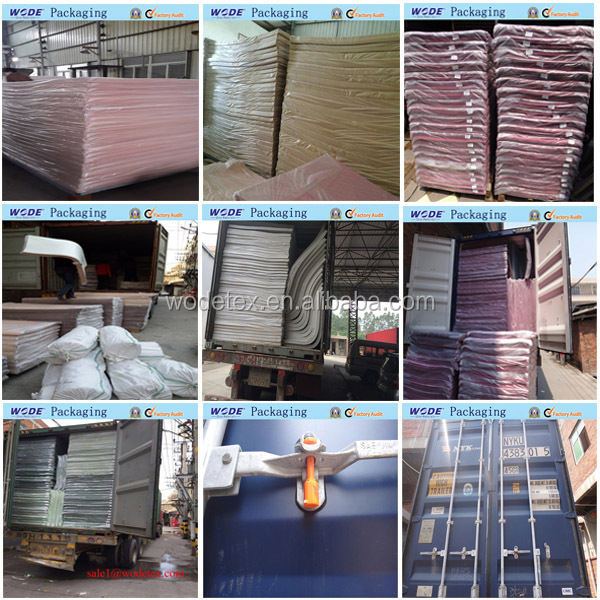 1.By sheet or by roll, 25 sheets per one polybag and outside with strong plastic bags. 2.can be packed with wooden pallet. Payment terms T/T,L/C or D/P.the other payments is also aravailble, pls contact us for the more details. Track Number If we send sample to customer's,we will send details to customer's track number. Print Normally by our exsit printing. 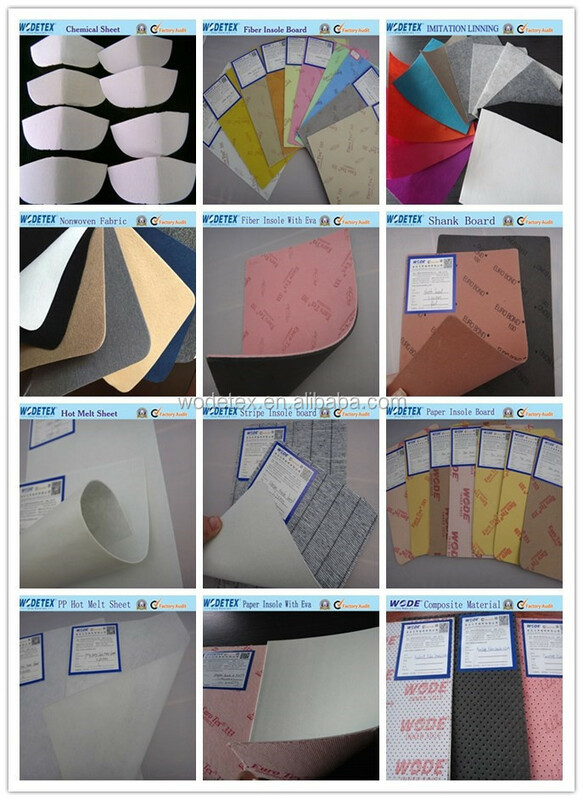 Customer's own printing is also available, we can help to open the printing board. Printing logo and letters can be any general color. 1. 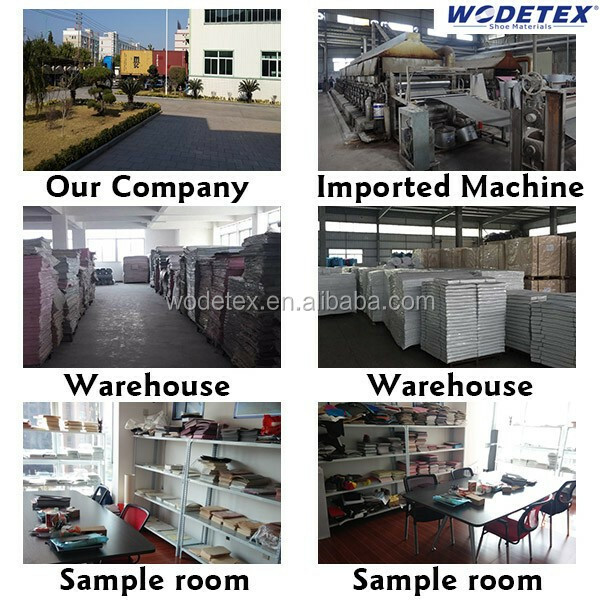 Why choose our company? 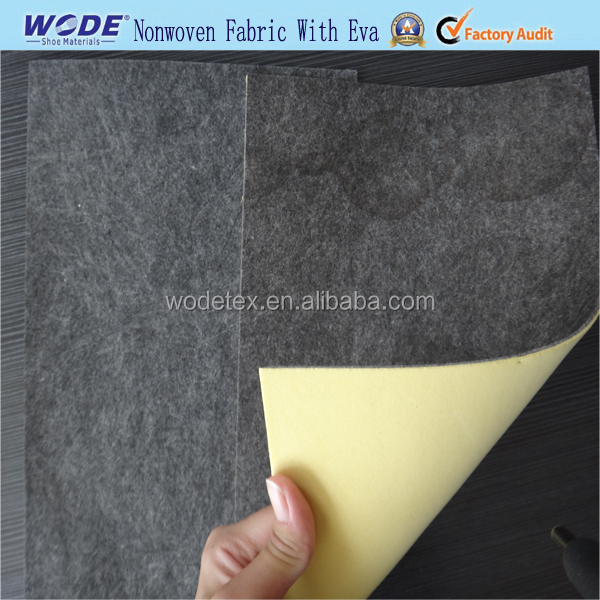 sheets per one day,at least five kinds of grades with different quality and competitive price. 2. What country are the main export? South America,Southeast Asia,Africe,Mid East,Eastem Asia,Westerm Europe. 3. How can I get a samples? the best price to you. 4. How can I get the price? 5. How do you check quality? 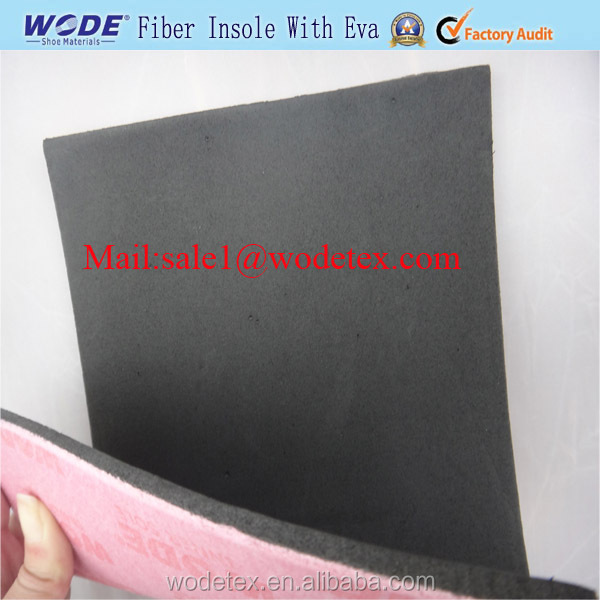 You can send sample to us,we will according to your sample and send our sample to you check. 6. Can I make order to you? also we will check the cost and offer the best price to you,after you can contact us to make order. 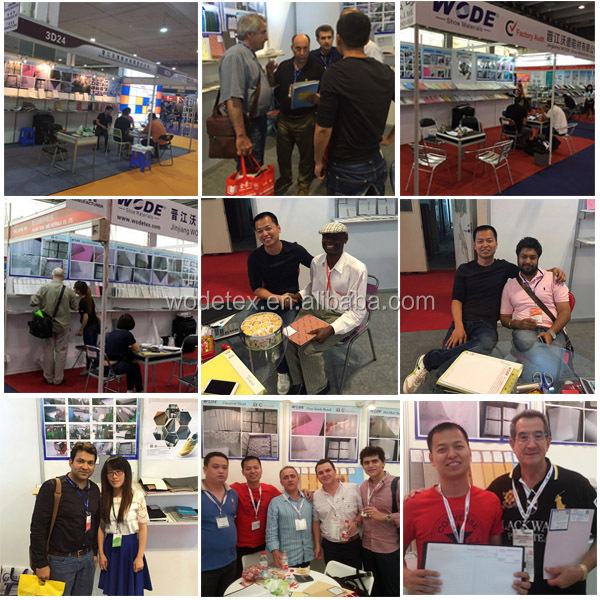 time,we will try our best to offer our best price and good service for you!